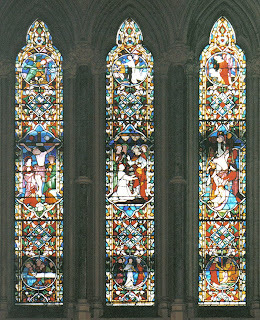 Full restoration of East window after major vandalism. Design, manufacture and restoration of genuine stained glass and leaded lights. More than six thousand projects over three decades.